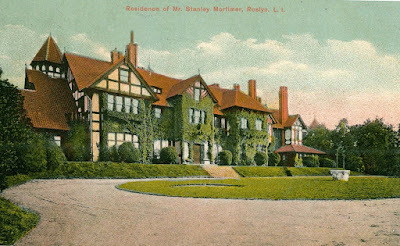 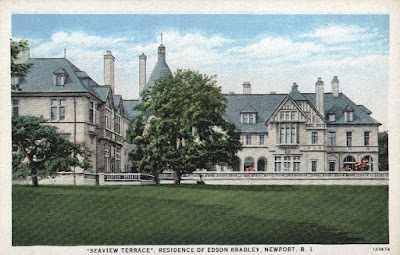 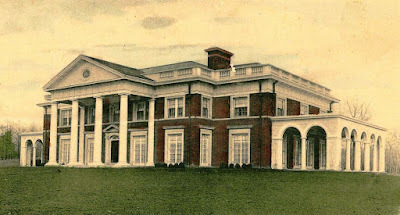 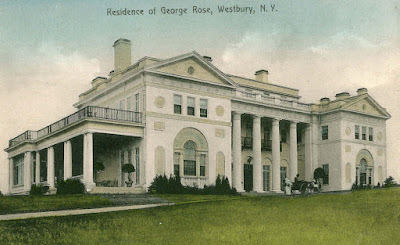 The Hamptons in the “Gilded Age” (1880-1930) was a place where everybody knew each other, especially members of New York Society. 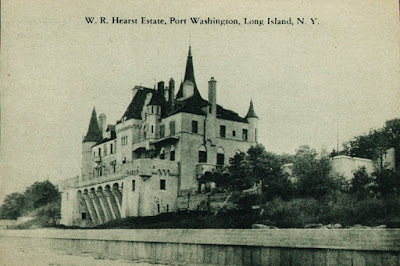 This select group of people often called The 400, would venture out from New York City to escape the sweltering heat and unhealthy air. 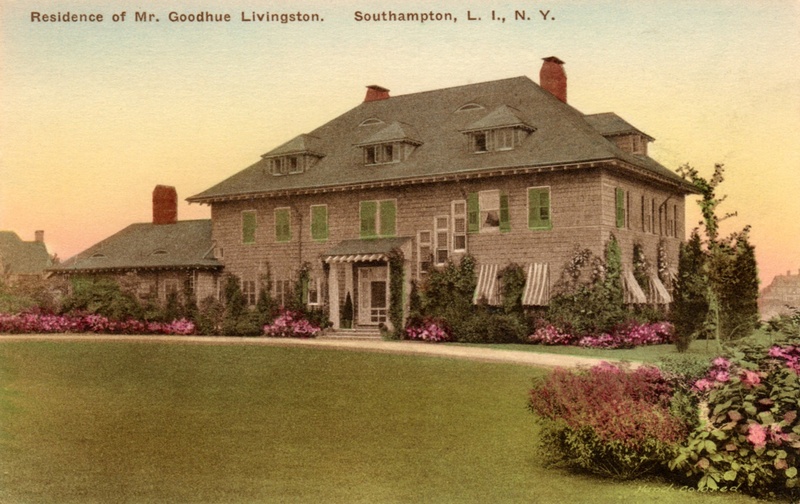 And just as Mrs. Astor, who was considered the “Queen” of New York Society had her following of friends who summered in Newport, The Hamptons had Louisa Robb Livingston. 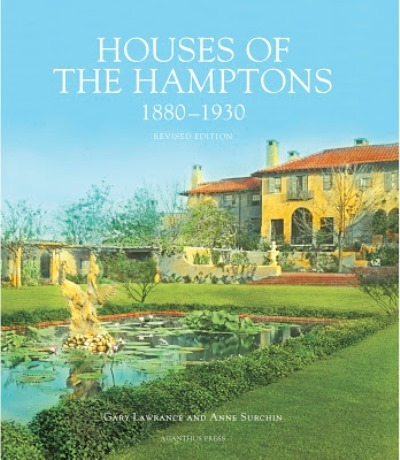 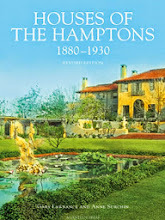 Old Trees is also a featured chapter in the book, Houses of the Hamptons 1880-1930 by Gary Lawrance & Anne Surchin. 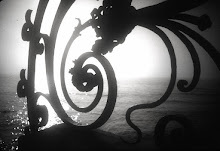 2007/2013.